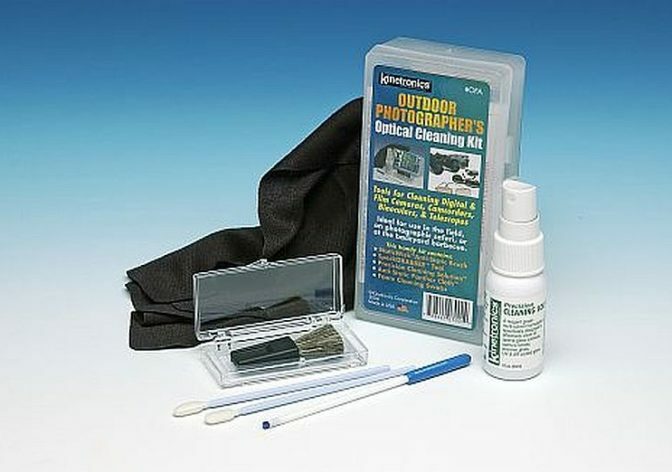 When you’re on safari, on tour, or in the field pack the Kinetronics Outdoor Photographer’s Optics First Aid Kit to make sure those irreplaceable photos are clear and sharp. It’s like an insurance policy for quality images. The OFA is for use with digital and film cameras, camcorders, binoculars, scopes, rangefinders and instruments. The contains the critical items you need when you’re in the field. 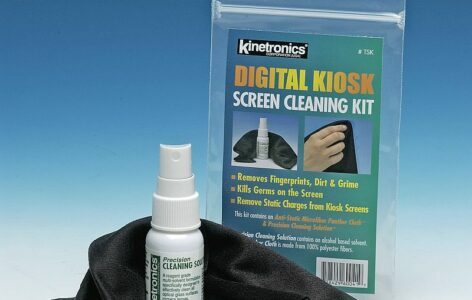 Items to keep lenses, viewfinders and cameras clean. Precision Cleaning Solution™ for lenses and viewfinders. Panther Cloth™ Anti-Static Microfiber Cleaning Cloth. 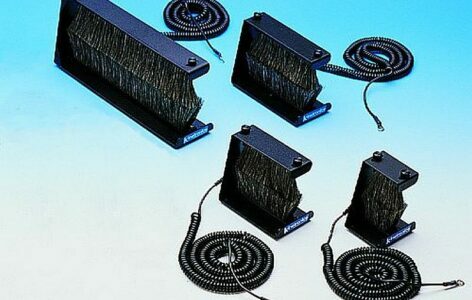 StaticWisk™ SW-020 Anti-Static Lens Brush. 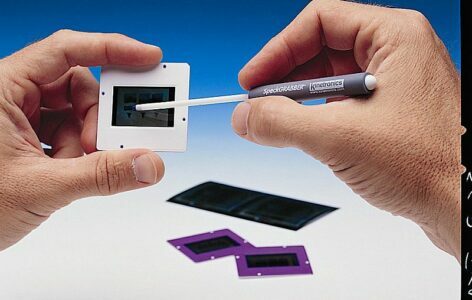 SpeckGRABBER™ for removing specks from lenses & CCDs.